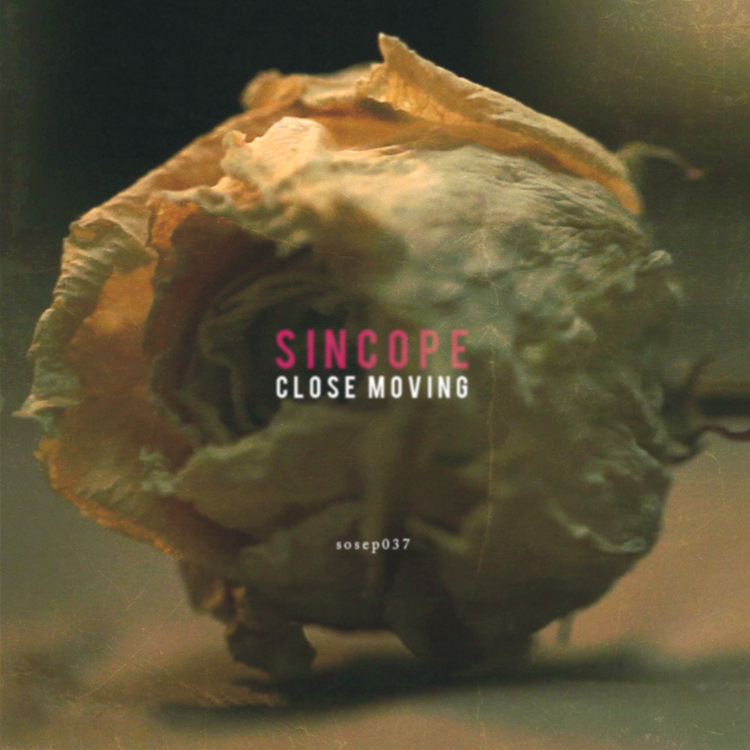 Tuscan-based duo Sincope travels through ambient horizons in their new album Close Moving. Released last January 27 under Sostanze Records, this three-track collection offers songs that paint dark emotional soundscapes. Sincope is composed of Matteo Puoti and Dario Balinzo. The musical duo was formed last 2006 and mainly focuses on ambient/electronic sound with a touch of abstract and orchestral music. One standout feature of this album is its wide use of untouched emotions. You have the recurring feeling of melancholy, the complex dark love affair and unknown shadow territories. The diversity in each track showcases the deep knowledge of Sincope on their chosen genre. Close Moving will sure to grab your attention, as its echoing whistle, nostalgic piano keys and escalating melody conjures images of past memories that still haunts you. It evokes a dark yet soothing vibe, a perfect soundtrack to an indie movie. A personal favorite, Fiction is a clever blend of sweet chime-like tunes and edgy rap on the background. It’s a gentle yet powerful track that’s infectious to the ears. Sincope have created songs that heighten everyone’s senses. Close Moving will surely transport you into an introspective trip of memories, experiences and emotions. So press play, relax and listen to these ear-catching gems.